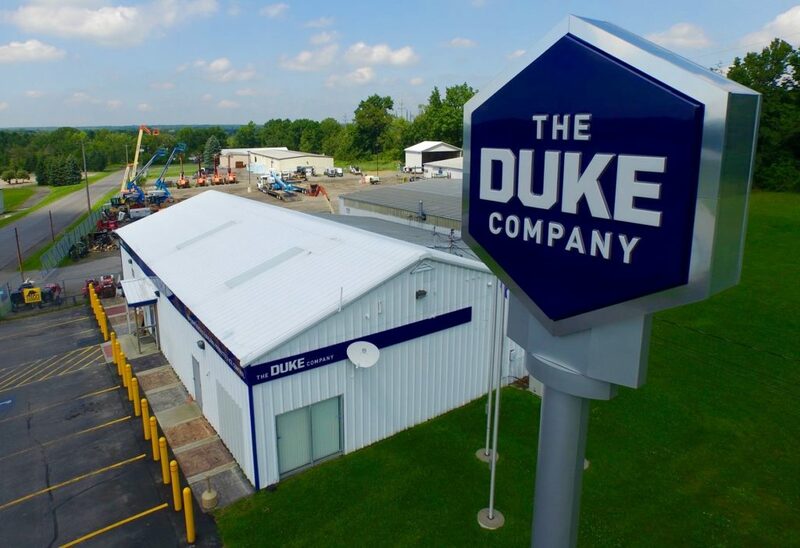 Headquartered in Rochester NY and Ithaca NY, the Duke Company has been proudly serving Ice Control Professionals through-out New York state since 2004. 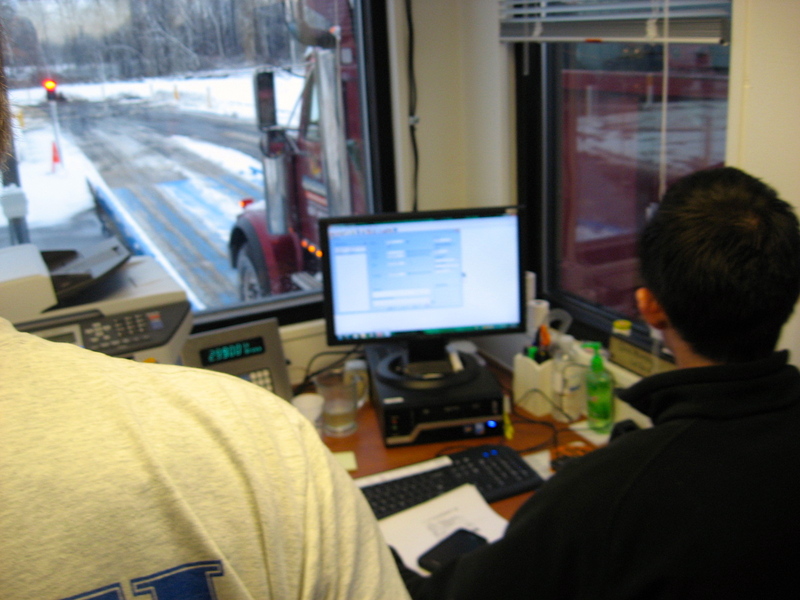 Snow Plowing Companies, Property Managers, Municipalities and Contractors rely on us through-out the Winter for the best pricing, wholesale and retail quantities and and outstanding customer service. 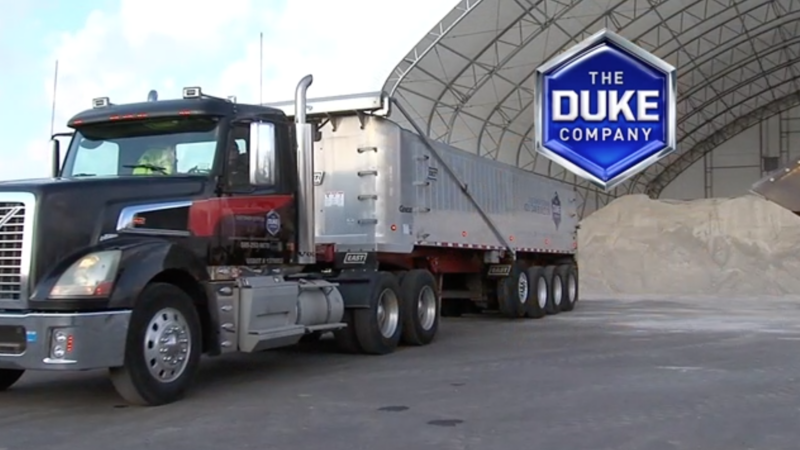 We carry one of New York states largest inventories of Bulk Rock Salt, Road Salt, Ice Melting products, Deicers and Snow Plowing Expresses. Looking for Bulk quantities and wholesale pricing? 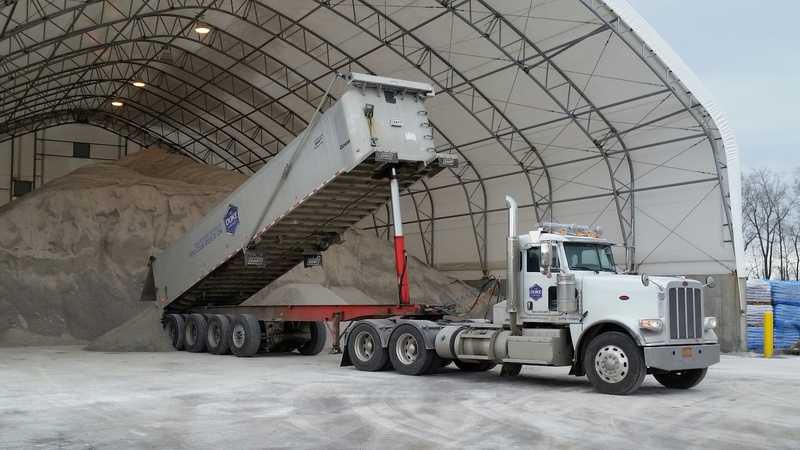 Rock Salt and Ice Control HQ is at your service! 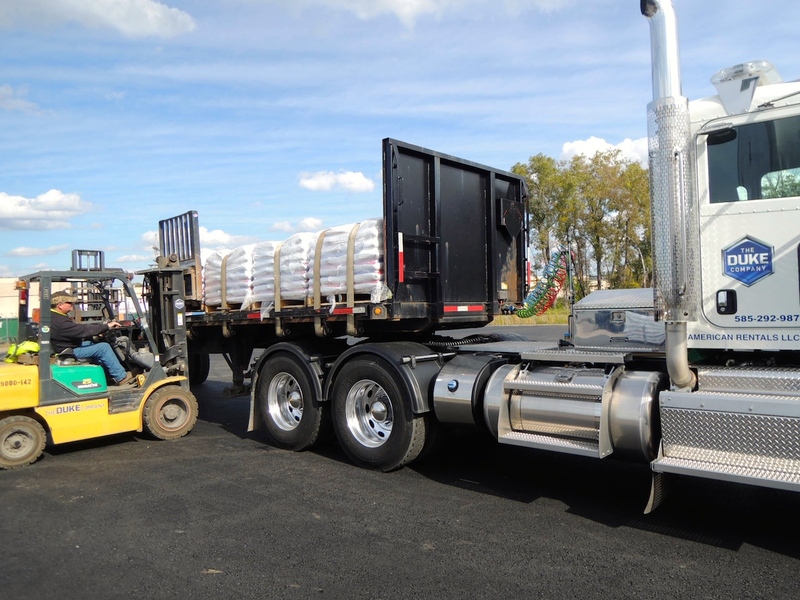 We are able to promptly and cost-effectively ship to Buffalo, Syracuse, Rochester, Ithaca, Binghamton, Corning, Utica and Rome, NY. The Duke Company is a full-service construction equipment rental, building materials, build rock salt & packaged ice melt distribution company serving commercial, industrial, governmental and residential customers. We have earned our reputation throughout the industry for providing the bets service advice & competitive pricing. 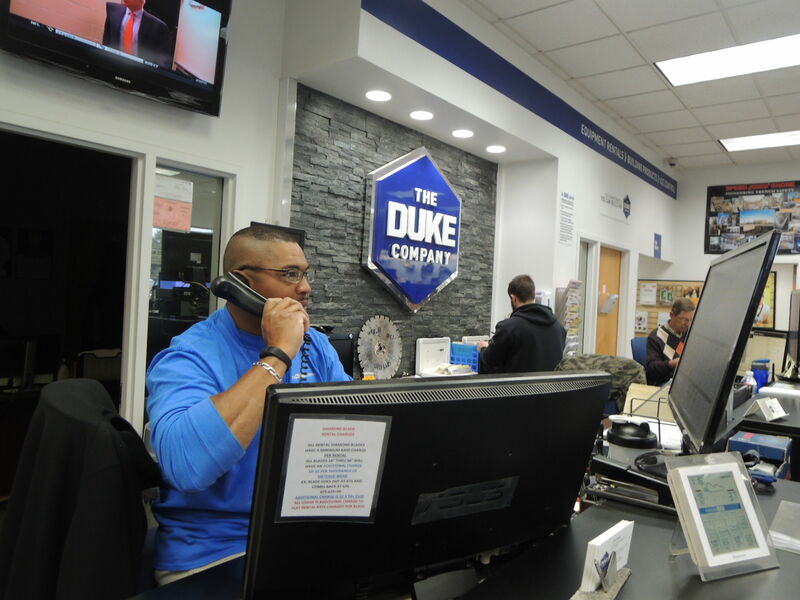 Our team is committed to immediately addressing your suggestions & providing you with outstanding service. 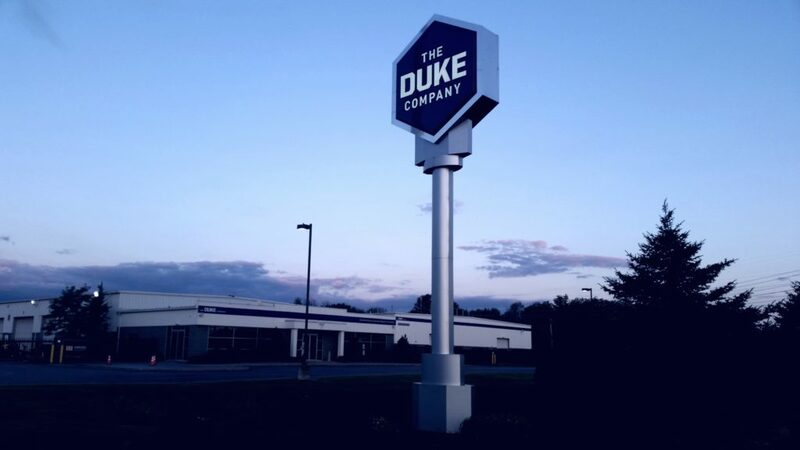 To speak with the Duke Company’s Ice Control experts, Call Us: 585-292-9870.